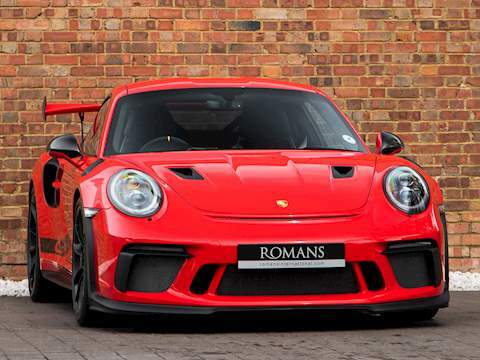 Please note we do not include every previously sold car, this is either due to confidentiality reasons or to avoid duplicated content from having similar spec cars. 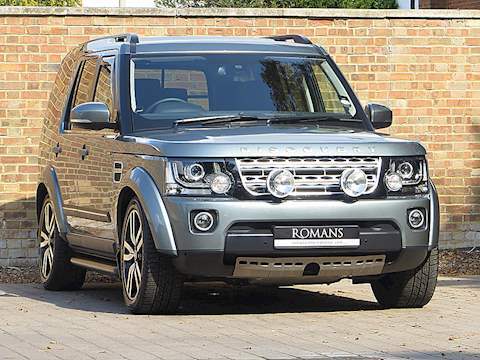 A large proportion of 4x4 lovers automatically dismiss all other vehicles to buy a Range Rover without much thought but they would be mad not to seriously consider the Land Rover Discovery which is possibly the ultimate all-round 4x4. There is no doubt it has a slightly more rugged feel than the Range Rover but it doesn't compromise on quality. Its luxurious interior is first-class and with the HSE spec it is packed with the latest technology. 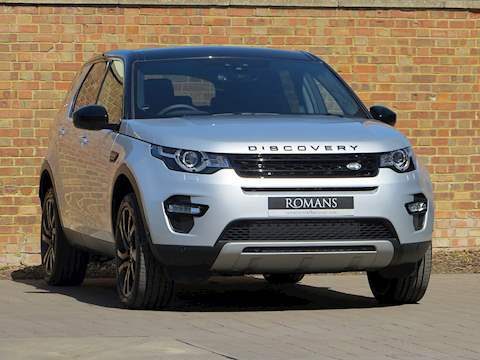 The Discovery is in its element when it's off road but it is also smooth and precise on the road. 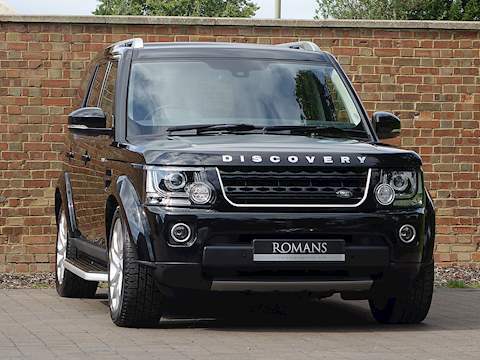 Without a doubt the Discovery 4 is in the mix when it comes to buying a luxury 4x4 car. 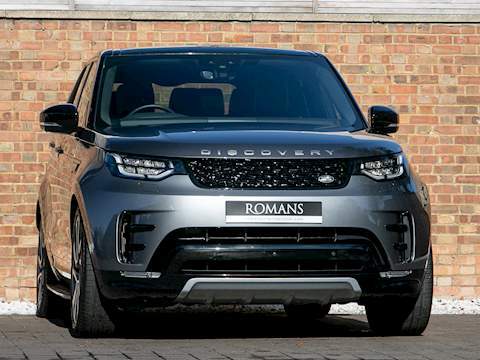 Land Rover have also launched a few special edition Discovery's which we have had the pleasure of having in stock here at Romans International. First off is the Discovery Landmark. Based on the top spec HSE Luxury, the Discovery Landmark builds on the HSE's comprehensive kit list including the Meridian Sound System, Rear Seat Entertainment, Digital TV and Premium Hide covering the top of the dashboard and armrests. New to the Landmark include the beautiful 20" Split Spoke Alloys, Black Painted Bumper Vents, Mirror Caps and Grille. There are full length silver roof rails and Landmark badges around the car. The Landmark is only available in 5 colours and inside the cabin there are softer leather seats than you will find on any other Land Rover Discovery. There is only one engine option, the 3.0L V6 diesel. 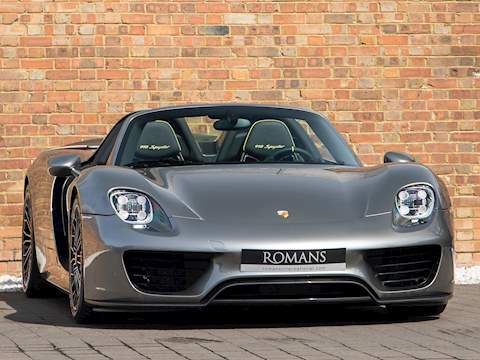 Furthermore, being a genuine seven-seater with plenty of room for adults in both the middle and rear rows, no other car mixes this much luxury with this much comfort and agricultural qualities. Land Rover then launched the XXV. The XXV was designed to celebrate 25 years of the Discovery and has a number of unique styling features to make it stand out. 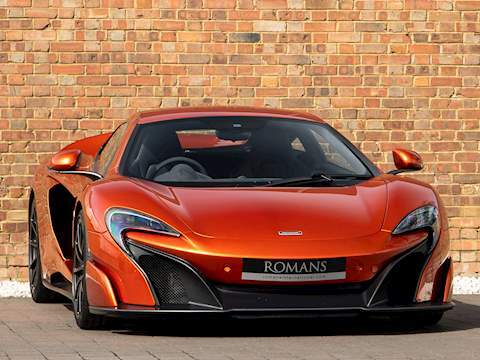 Said to be limited to around 1,500 units worldwide, it features an incredibly high specification. 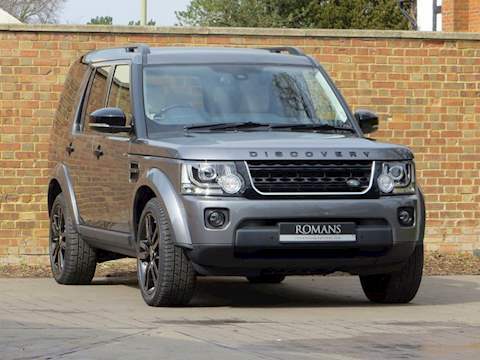 Overall, the Land Rover Discovery is the car for all occasions. It's the perfect car for big families and can travel in luxury and comfort. At the same time with a push of a button, the car becomes one of the best off roaders money can buy. In 2016, Land Rover revealed the all new Discovery which is a big upgrade from the previous model with a more aggressive look, fantastic performance figures produced by the 3.0L V6 making the Discovery one of the best 4x4's on the market today. 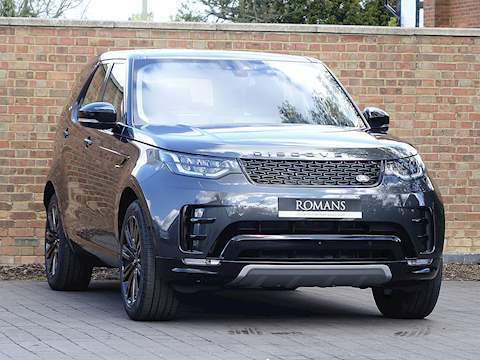 The Discovery has always been a brilliant off road car but the new model now offers even more luxury with rear seat entertainment, premium leather interior, gloss oak veneer and so much more. 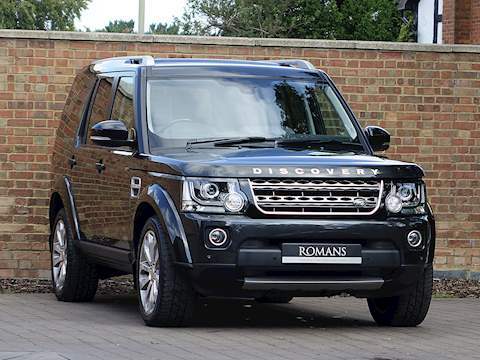 All together the new Discovery is a fantastic car.